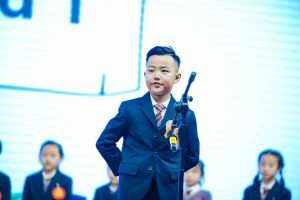 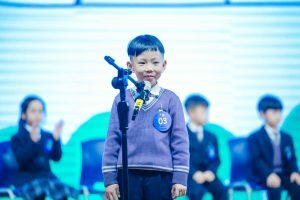 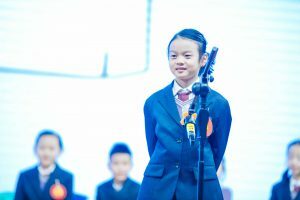 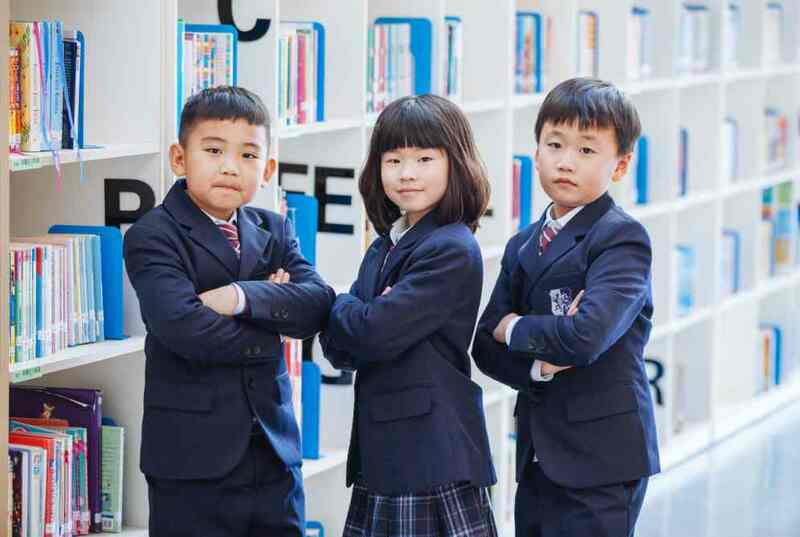 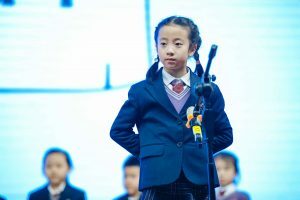 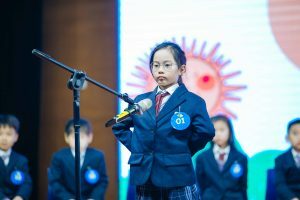 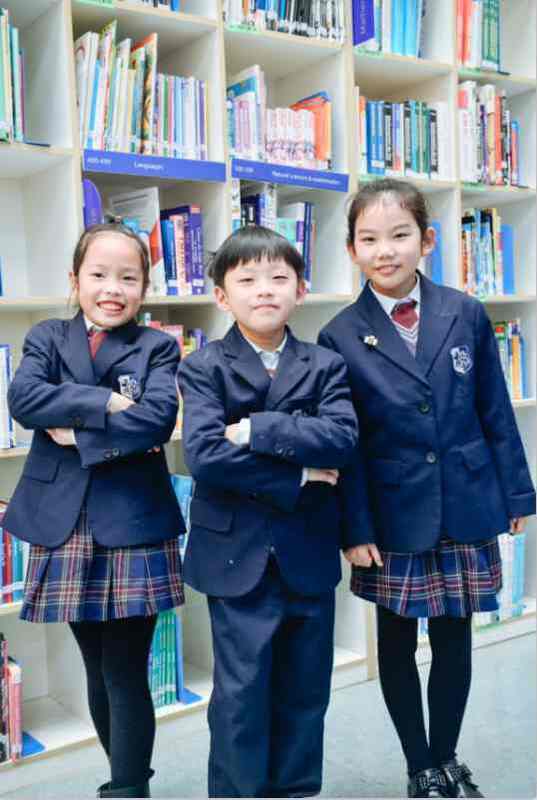 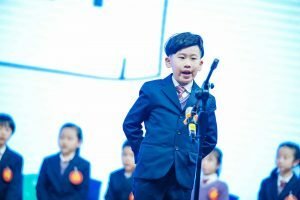 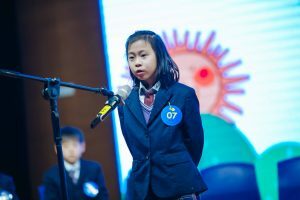 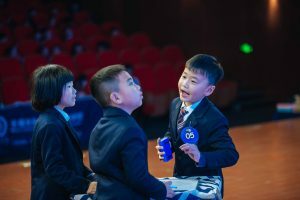 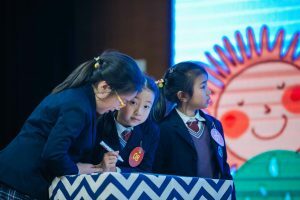 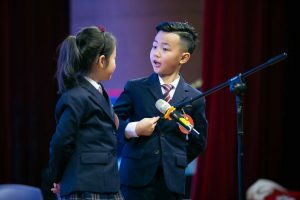 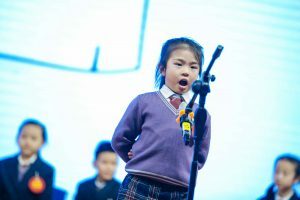 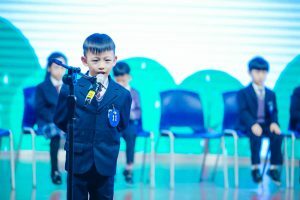 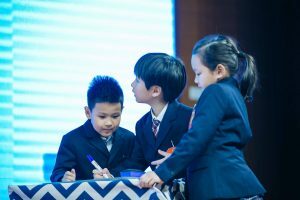 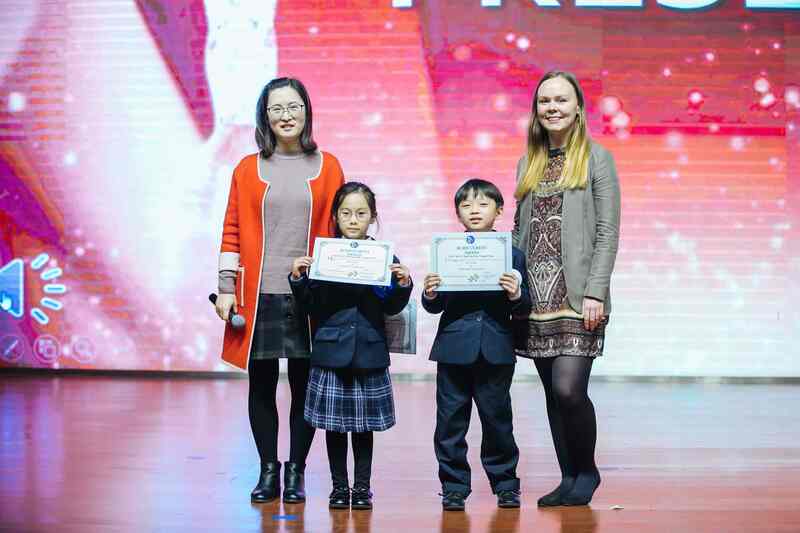 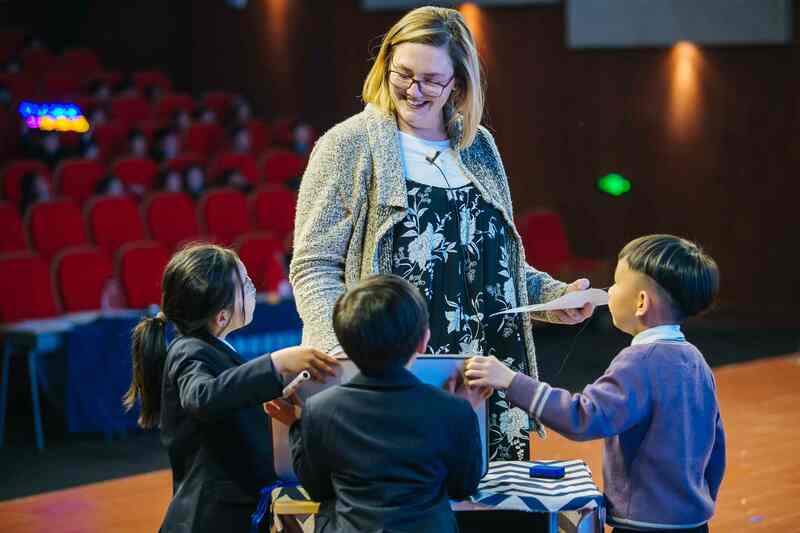 On Mar 29,2019,the Primary Department of Wuxi United International School (WUIS) held the annual Student Spelling Bee. 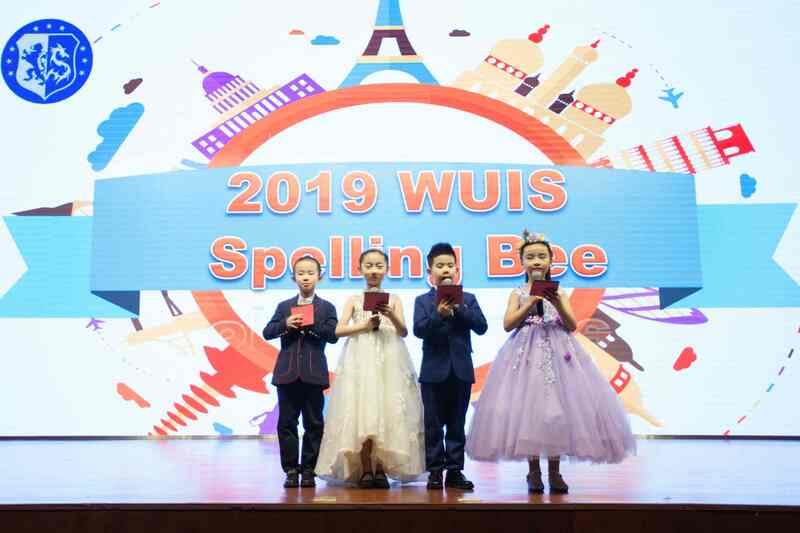 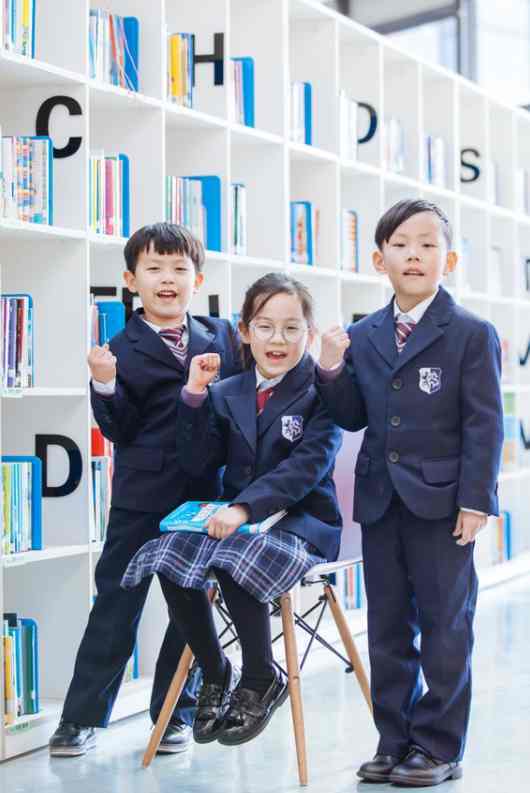 In order to stimulate students’enthusiasm in learning English and spelling words, WUIS insists on holding a spelling contest every year. 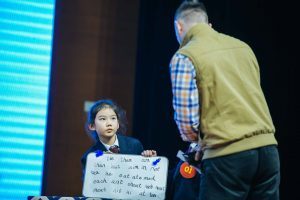 This is an interesting and engaging activity.The English teachers within the department began preparing for this event in mid February. 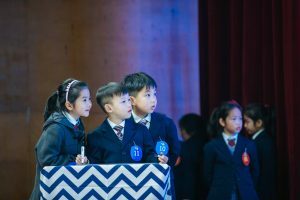 Each student of G1 and G2 was an active participant in the event. 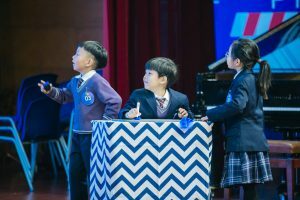 Auditions took place in late February, after which 24 students were selected to represent their respective classes on the stage in the Grand Theater. 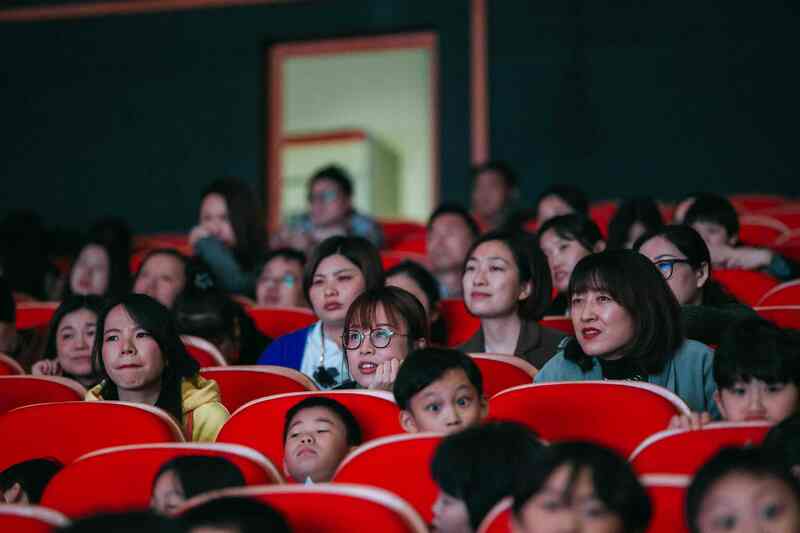 At noon, the students promptly made their way to the theater. 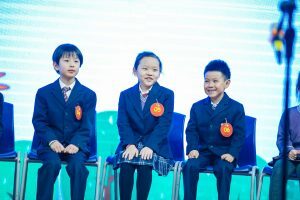 Then the four student hosts walked onto the stage and greeted the crowd. 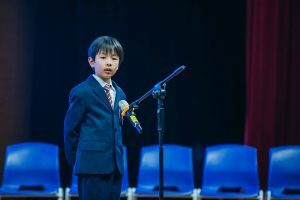 The WUIS Spelling Bee had begun. 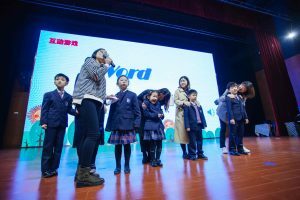 First off, the students from Grade 2 performed. 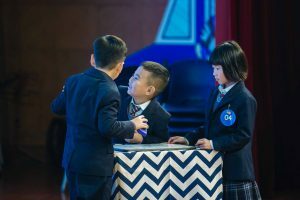 It was so active and passionate. 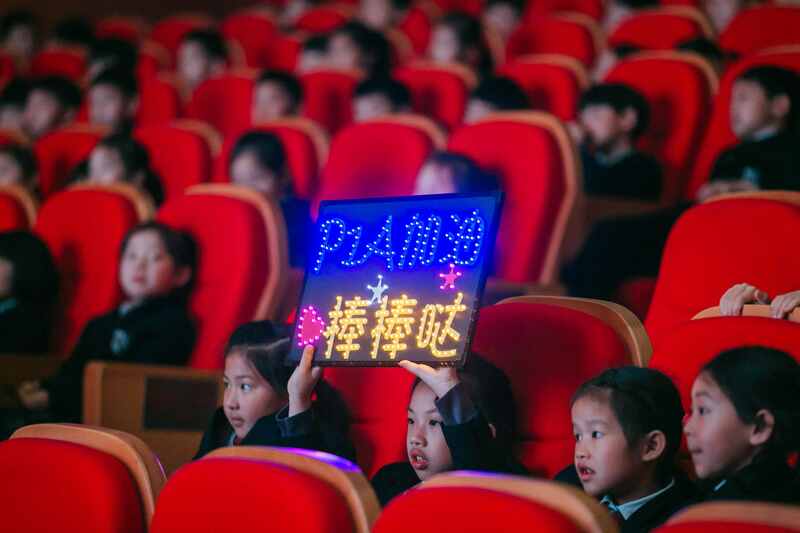 Indeed, the crowd was glowing with appreciation. 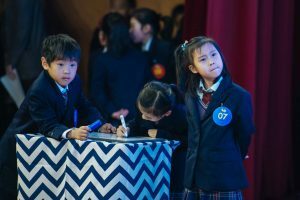 The competition was comprised of a group challenge and an individual challenge. 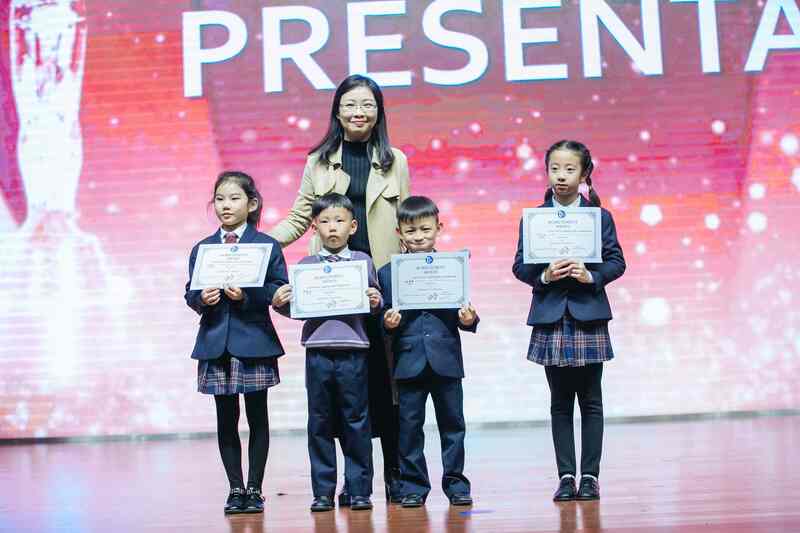 Four Western teachers presided as judges over the event. 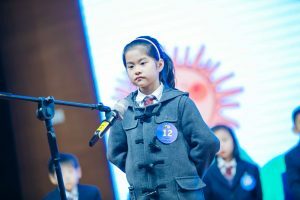 This competition refers to the international spelling competition system, which is a big challenge for young children. 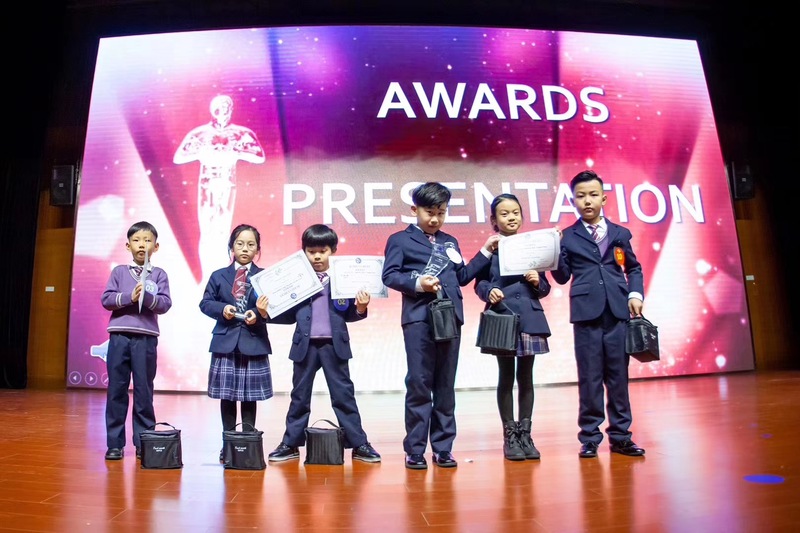 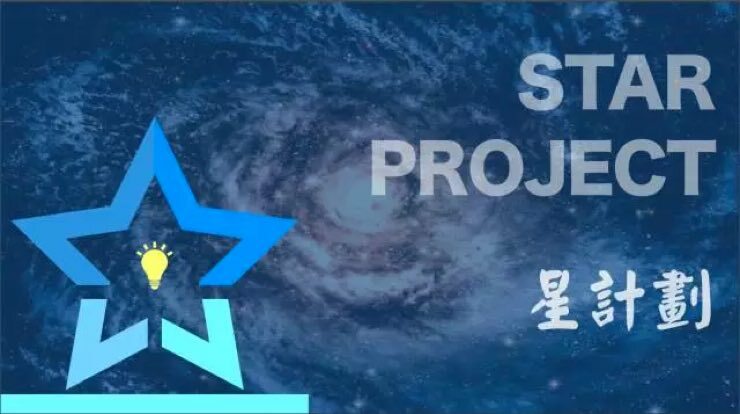 The fierce competition stimulated students’ potential: the confident competitors on the stage showed solid English language skills in every round, which left a deep impression on the audience and judges. 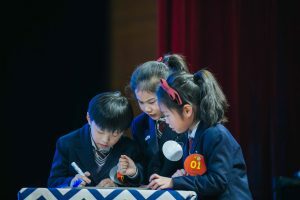 In the team competition, competitors responded calmly in the tense atmosphere, team cooperation ability is highlighted. 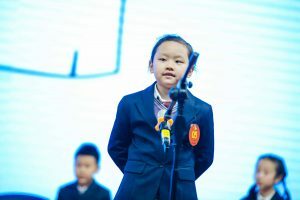 In the sudoku section, some teams even spelled more than 20 different words correctly, and the wonderful performance won continuous applause from the audience. 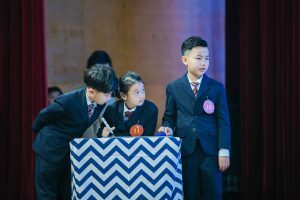 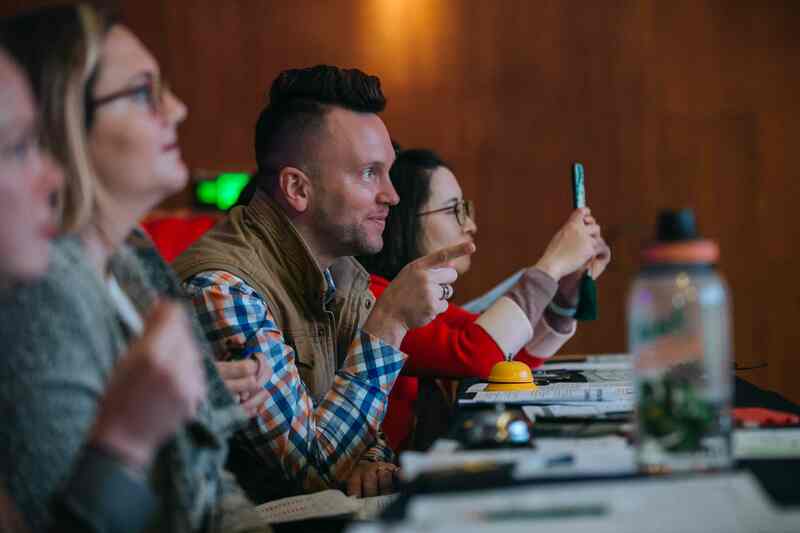 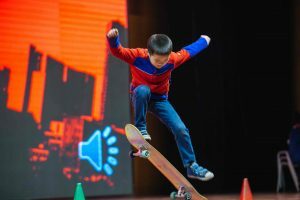 With each round of clearance, the competition has become increasingly heated, the tense atmosphere also make the audience feel nervous for the competitors. 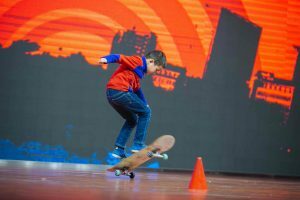 Between rounds there was skateboarding performance. 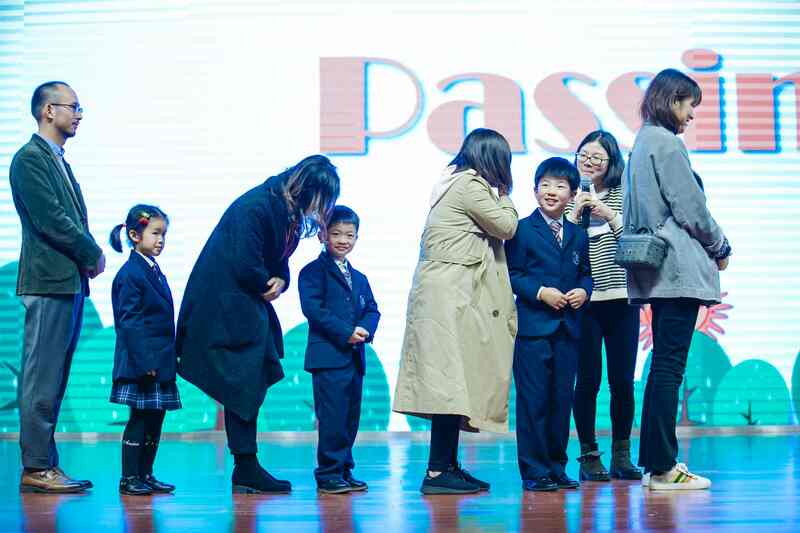 Even the parents were involved – they tried the word passing game with their children. 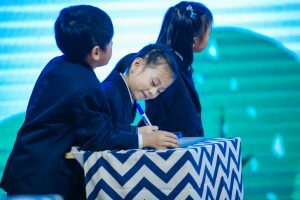 During the competition, the children not only trained their spelling ability, but also gained courage and experience. 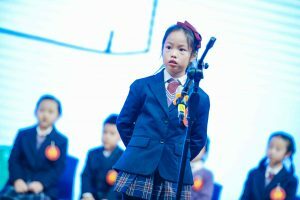 From preparation, auditions to the final, we saw the efforts the competitors put into the competition, the confidence on the stage, and the harmony in teamwork. 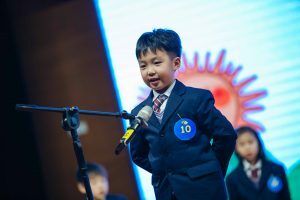 I believe that this Spelling Bee will be an unforgettable life experience for the children. 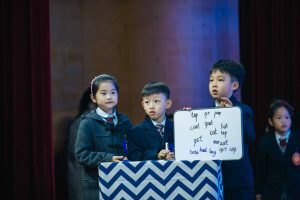 The potential of children is infinite, and the wider the road is given to them, the further they will go.